Designing Interactive Systems is the definitive companion to the study of human-computer interaction (HCI), usability, user experience (UX) and interaction design. David Benyon has fully updated the content to include the newest and most exciting advancements within this rapidly changing field. The book covers the whole of the HCI and UX curriculum for students and practitioners alike. 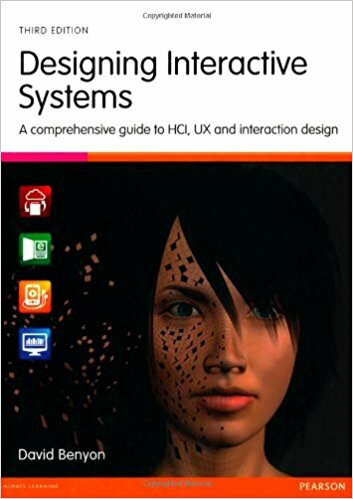 The book includes numerous case studies and illustrations taken from the author's extensive experience of designing interactive systems and creating engaging user experiences. Each chapter includes thought-provoking exercises and challenges and reflective pull-outs pointing readers to related areas of study.